Both Nashville’s 12th South and Melrose areas have seen tremendous growth in the past few years. 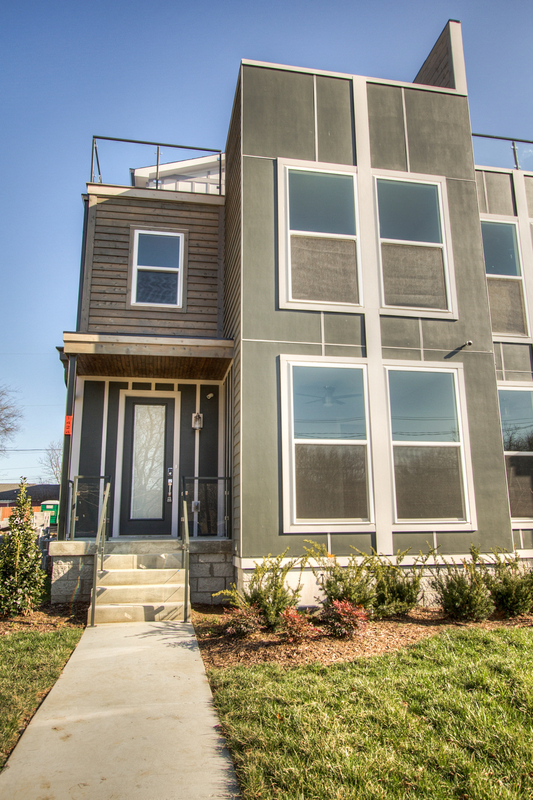 Convenient to downtown Nashville, both are communities attracting homeowners and local businesses alike. Though growing, each maintains a family-friendly feel. In fact, 12th South still has more homes than mixed-use buildings and boasts neighborhood parks, sidewalks, bike paths and local small businesses. In 12th South there are more homes than apartments, so it’s appealing for families more than young professionals. There’s a park centrally located for kids to play, and at night the streets do quiet down more than other parts of Nashville since the area is largely residential. There’s even a Farmer’s Market each week. This is definitely the place to buy if you want a restored, older home. The area is pocketed with classic homes that have lovingly been brought up to date while maintaining original charm. There are newer construction options coming, including single dwellings and condos. For the most part though, it’s 3-5 bedroom homes built for families. Melrose is also rapidly developing and keeps a local vibe that residents cherish. Opposite of 12th South the area remains more commercial than residential…for now. More condos and new construction homes are in the works, providing even more living opportunities for Nashville residents.